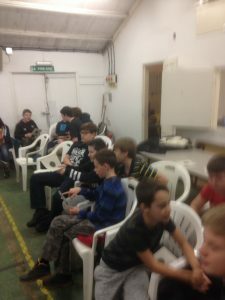 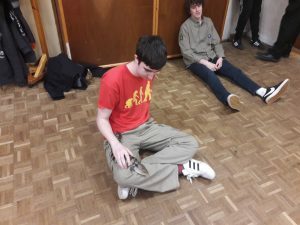 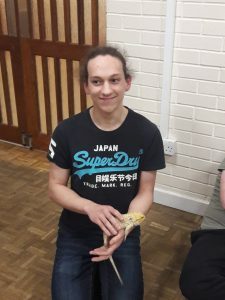 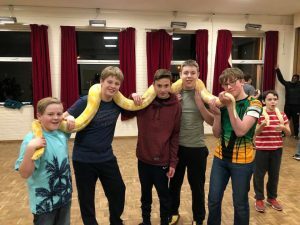 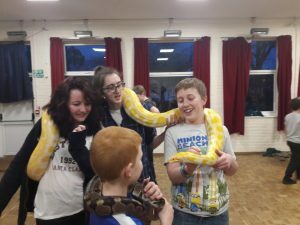 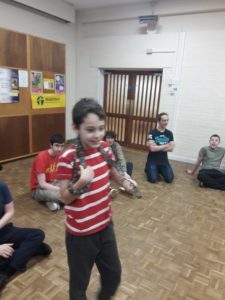 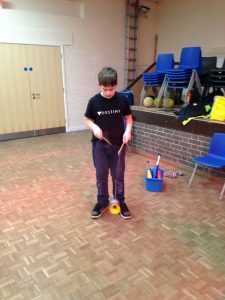 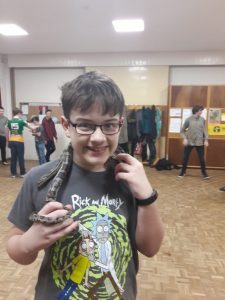 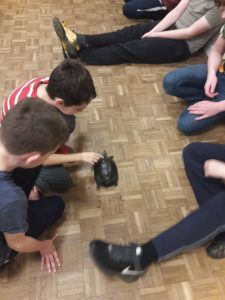 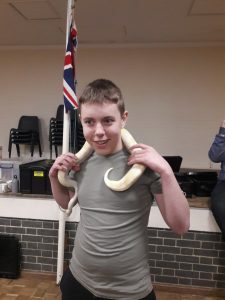 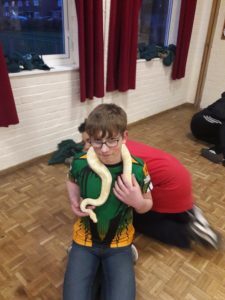 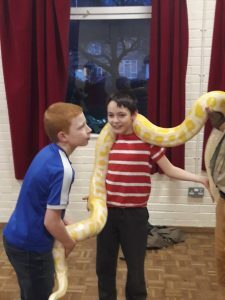 Last week we had Reptiles from the Berkshire Reptile Encounters come to our meeting. 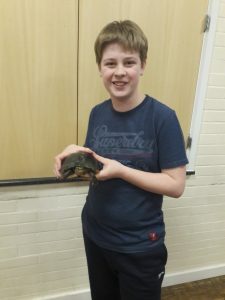 Some small, some bigger then our leaders. 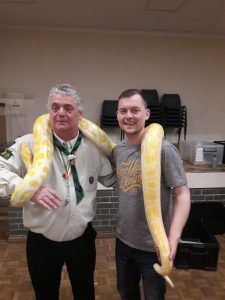 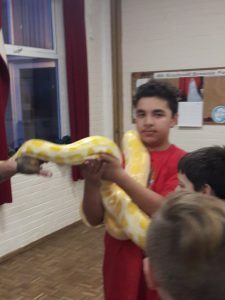 The event would not live to it name if some of our scout where not scared of the Reptiles that came. 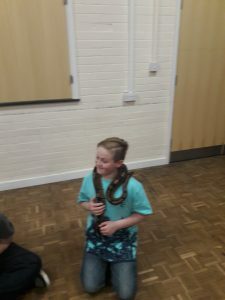 Some over came their fears and start off with a small Corn Snake working there way up to the Burmese python. 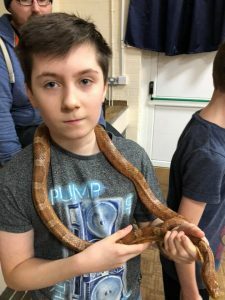 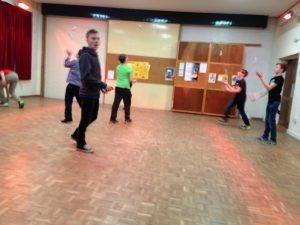 >> Read "Face your fears!" 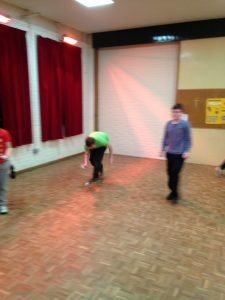 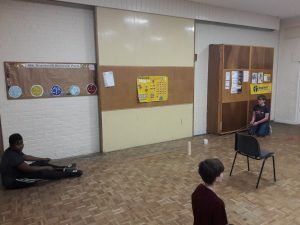 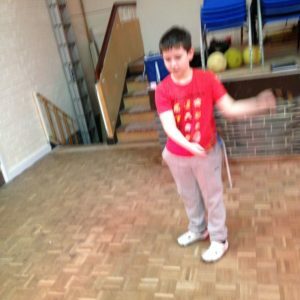 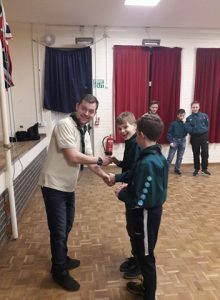 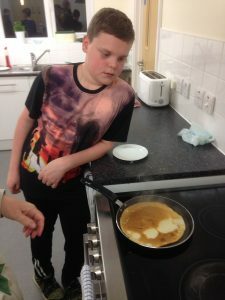 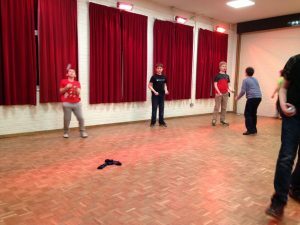 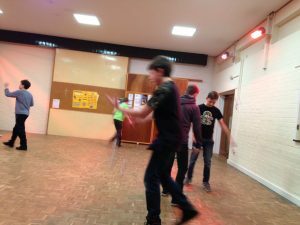 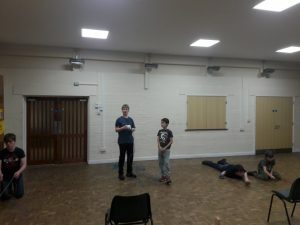 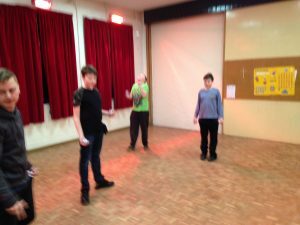 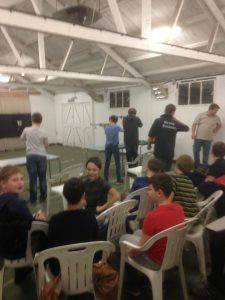 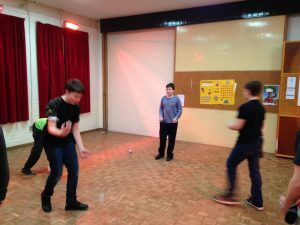 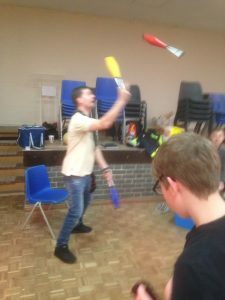 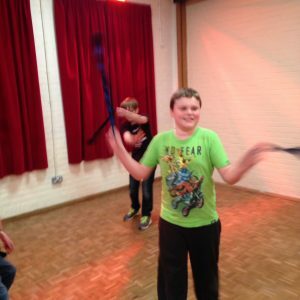 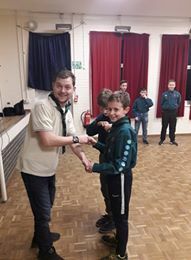 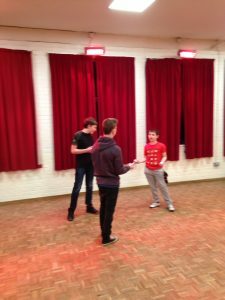 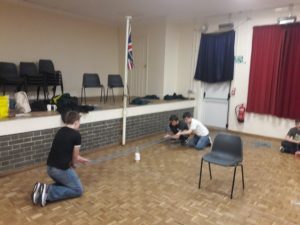 Last week at scout we did team work challenge as patrols. 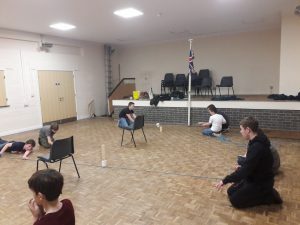 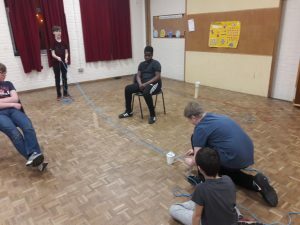 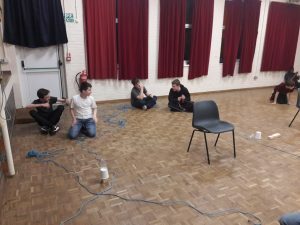 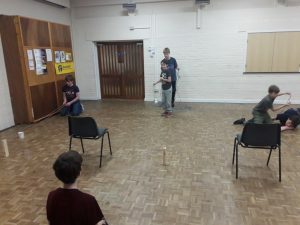 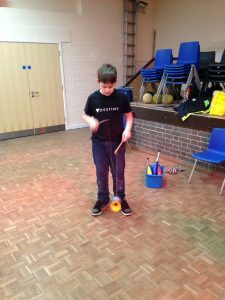 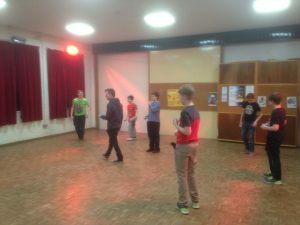 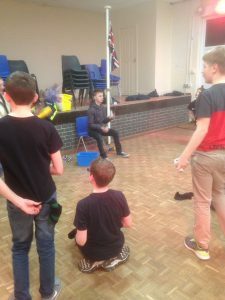 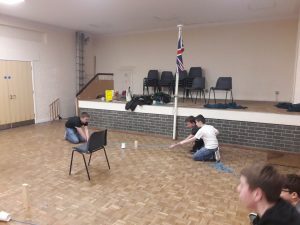 The scouts had to move different object to different location using rope and communication skills. 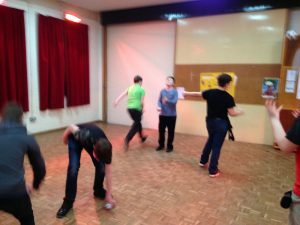 The team skill grow as the task got hard. 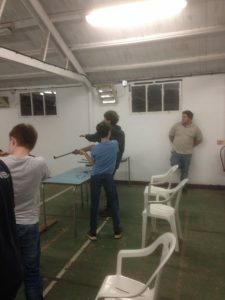 Our scout and explorers with our trained leaders leading the shoot. 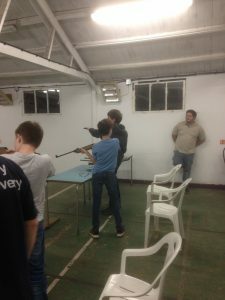 There was a lot of good shooting and lot of fun that was had.